Need a quick and easy dessert that is also sure to be a crowd pleaser? Then look no further than these Peanut Butter Cup Bars! There are recipes for these bars all over the internet, so I'm not creating anything new here (but I also don't know where they originated from either). I do know that they were something I waited too long to make and that they are good enough that all of you should know about them too if you don't already! They really taste a lot like everyone's favorite peanut butter cup candies, but in a simple bar form. I made these to take to my brother's house warming party and they were a hit. Plus -- there's no baking involved! 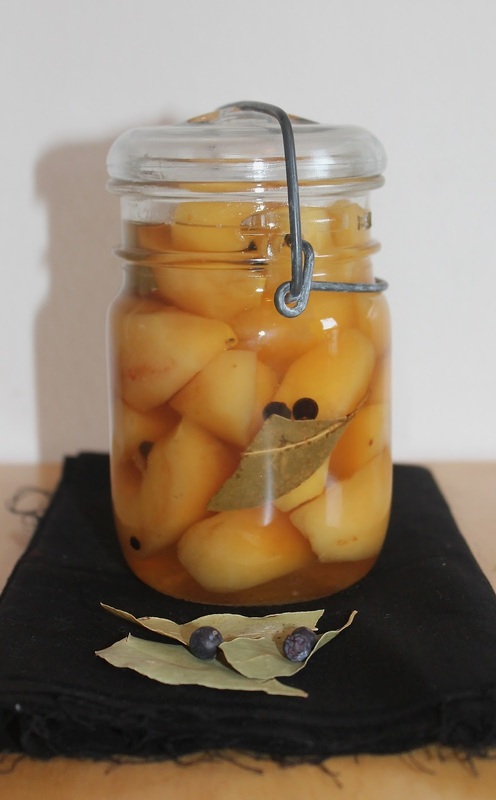 They will also be perfect for when you need a quick treat to take to a holiday gathering or potluck. 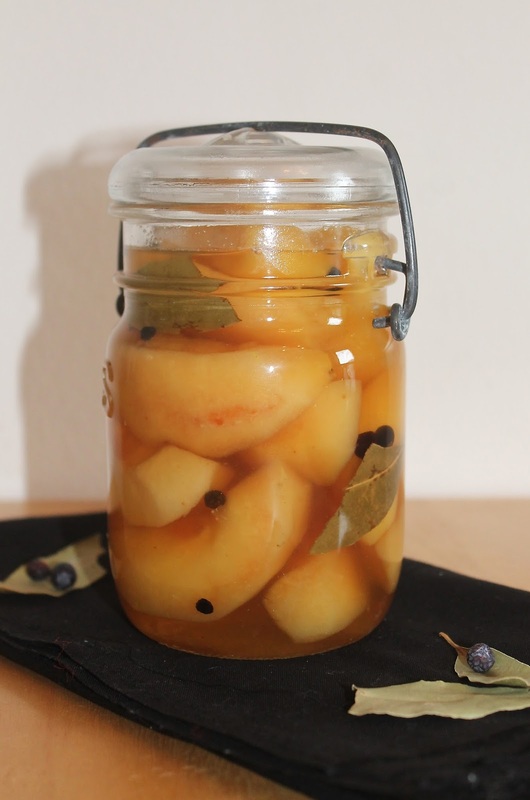 Well readers, here I am with another pie recipe. I really overshot the idea of actually making (and consuming?!) 25 pies this year, but I'm thinking that I'll get to 15 so I guess that will be good enough for me. Sure, this isn't a traditional pie with a full crust, but it counts! 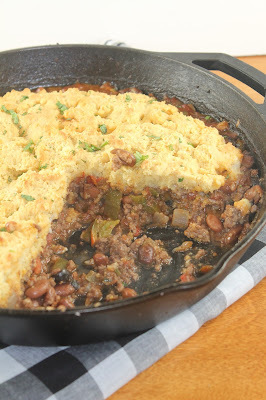 This is a main dish pie that's perfect for a hearty cold-weather dinner. Tex-Mex food is where it's at for me. I've always loved it and we eat it quite frequently. I've never met anyone who doesn't love it. This tamale pie has a chili-like filling that is topped with a lightly sweetened cornbread and then baked until golden and bubbly. It's sure to be a hit in your house! Last week I was featured in The Public, Buffalo's alternative newspaper as the Buffalo Chowhounds of Instagram of the Week. You can read the article here and come follow me on Instagram if you aren't already @savory_moments. I haven't been on Instagram for all that long yet and would love to find more people to follow. Thank you! 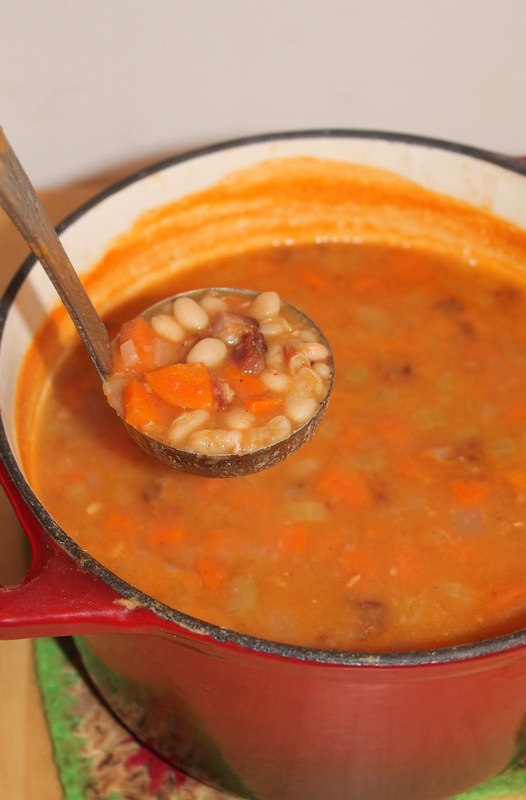 As a kid, one of my most favorite soups to eat was a can of bean with bacon soup. I loved it. That and split pea. I have always found both of these soups to be oddly comforting. So I've been trying to recreate bean with bacon soup at home. I've tried a few times now and I think this version was pretty close in terms of flavor, though it has a bit more vegetables. I tried using dried beans to make it in the past, and it was okay, but only canned beans were able to recreate the texture I was trying for, no matter how long I cooked those dried beans. It's definitely getting into the time of year when we are having soup for dinner (and then lunch leftovers) at least once a week. It's getting cold and that means all the soup we can eat! Soups are one of my favorite things to make because they are warming and comforting, but also they are usually a great frugal meal and a terrific way to stretch meats and use up odd vegetables you have in the fridge. So now when the weather is cold, or I'm feeling under the weather, I can make a big pot of this soup to warm me up. This will make enough for several servings of soup. 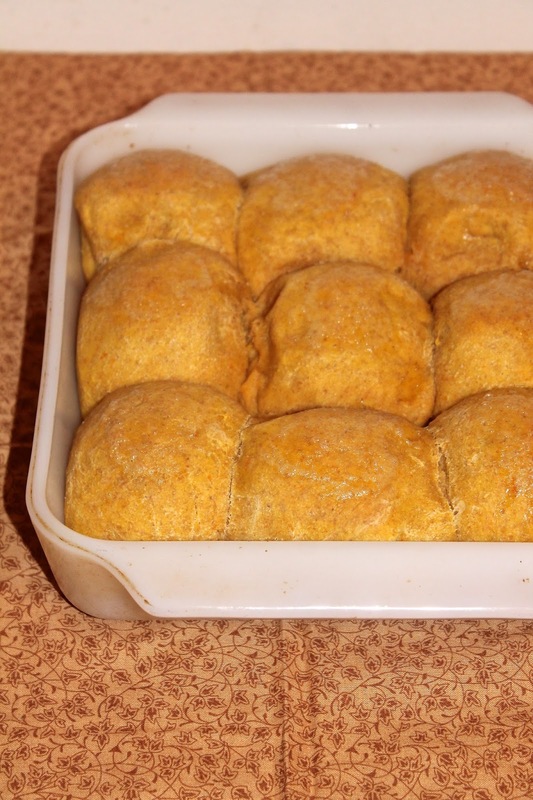 Serve this with a side of crusty bread or some cheese and crackers for a complete meal. Thanksgiving is coming and that means it's time for PIE. Well, here it's pretty much always time for pie, but Thanksgiving is the official pie holiday. Each year I like to make a new pie along with the standby of Old-fashioned Pumpkin Pie. Concord Grape Tart has pretty much become a standby now since I first introduced it to my family a few years ago. Others we love for Thanksgiving are Maple Pecan Pie, Honey Walnut Pie, Sweet Potato Pie, and Chocolate Cream Pie. 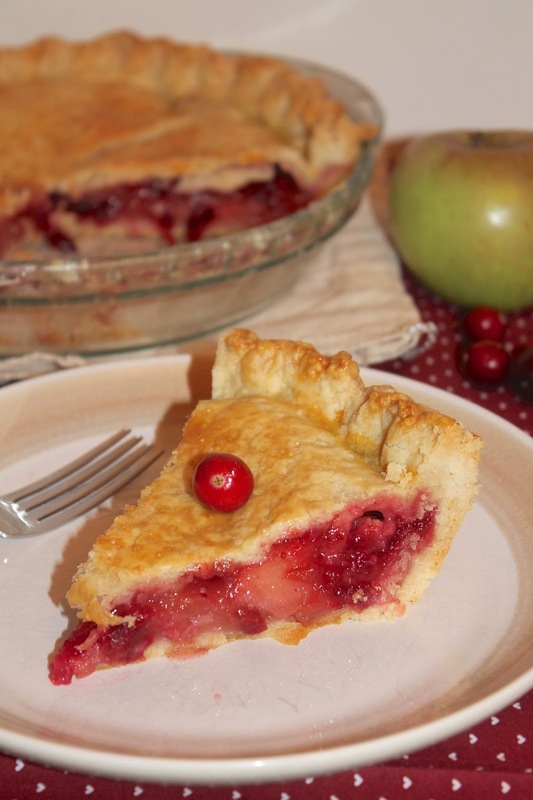 This year I wanted to try a pie with cranberry. I really love cranberries and am striving to incorporate them into more dishes through their season other than just cranberry sauce (which I love by the way). We still had some apples left in the crisper from apple picking so I though I'd try combining the two into a pie that is perfect for your Thanksgiving dinner. I enjoyed this pie a lot because it was sweet, but not cloying sweet - the tartness from the cranberries was a lovely compliment to the pie. I used my favorite lard-butter crust for this pie - a double batch. We render our own lard when we get our half of a pastured pig each year, so I'm good with using lard. It's also a pie that's perfect to be served with a small scoop of vanilla ice cream on top. 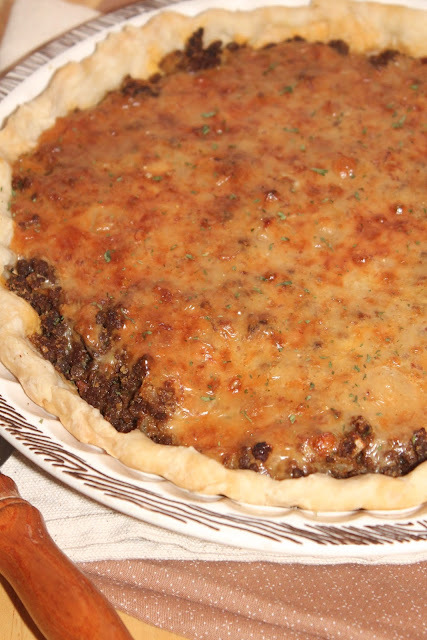 Oh my, Bacon Cheeseburger Pie is now in my life and it's left me wondering where it's been all these years. At first, I was skeptical of this idea... But, you see, since I'm trying to work my way through 25 Pies in 2015 (not going to make it to 25, folks) and found myself with a block of Yancey's Fancy Grilled Bacon Cheeseburger Cheese, I had to give it a go! 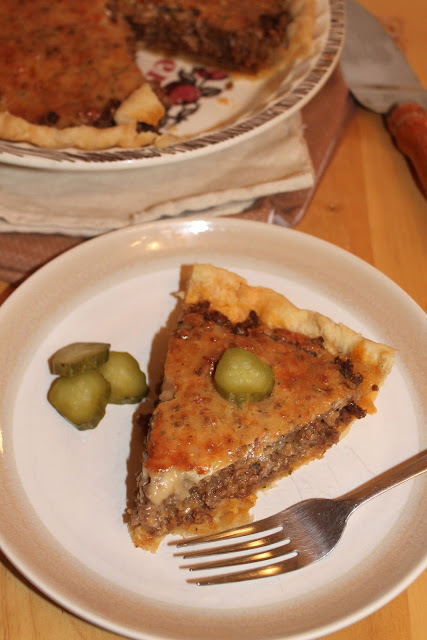 I first saw a recipe for a cheeseburger pie here and have been thinking on this idea for a while now..... We loved it! I mean, we truly could not get enough of this tasty pie when we had it for dinner and I totally looked forward to my lunch leftovers the next day. It tasted a lot like a cheeseburger, especially with the dill pickles on the side. Don't forget the pickles, they are very important! My husband kinda swooned over this pie a bit. I think next time I will serve it with a salad of iceberg lettuce, tomatoes, onions, and Thousand Island dressing to keep the burger feel going. This recipe will serve about 4 people (or more especially with a nice salad, or less if you love it as much as us). I'll warn you right now - it's addictively delicious!